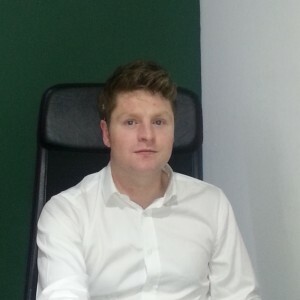 Established in 2007 in the centre of Ireland, Applied Concepts is an Irish owned company with in-house expertise in a number of fields, an uncompromising commitment to quality and an assurance of reliable long-term performance. 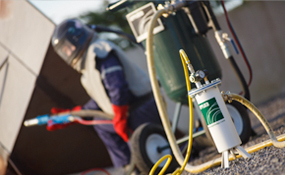 At Applied Concepts, our main business focus is on the design and manufacturing of high quality CE approved portable blasting machines, abrasive blast media, blasting safety equipment, and various blasting parts and accessories. We ensure a consistency in the highest quality standards as each product is scrutinised from the design stage to the production stage. This has helped us become a market leader in the blasting industry. We believe customers deserve choice. We pride ourselves on taking the right amount of time to listen closely to individual client requirements and work with them in a collaborative way in order to find cost-effective, practical solutions to their needs. 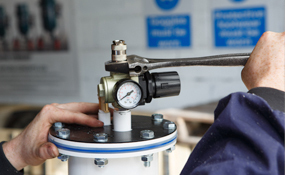 This approach and our broad product spectrum have helped us to become a supplier of choice. To better serve our clients, we position ourselves in a number of European markets. This broader global presence is critical to our own corporate development and enables us to better manage the challenges that our customers face. Since the company was founded, it has established a proud record of quality and complies with all CE standards. 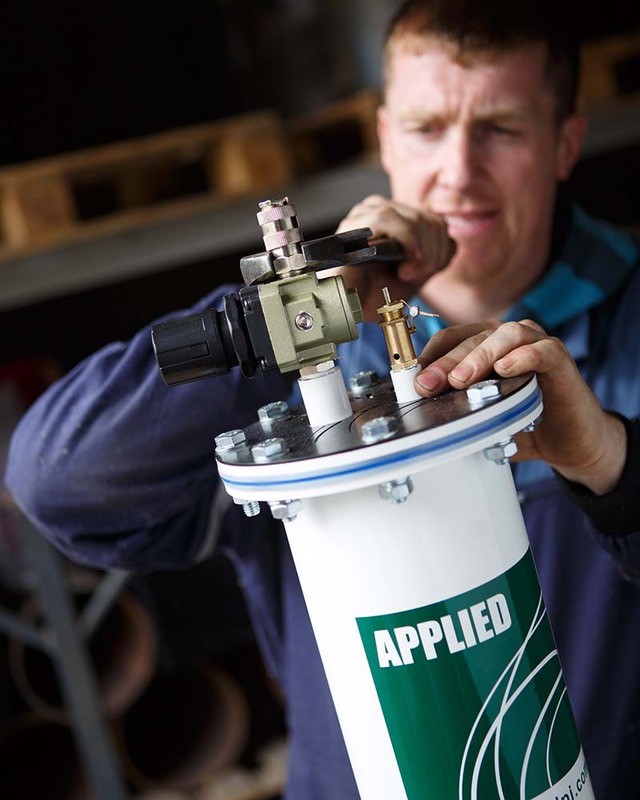 Applied are Ireland’s sole manufacturer of CE approved blasting machines and developing a fast growing international presence both through the Applied brand and via manufacturing for other leading brands in the market. Next day delivery by courier can be arranged anywhere in Ireland or the U.K. For other destinations, contact us and we can advise individually. 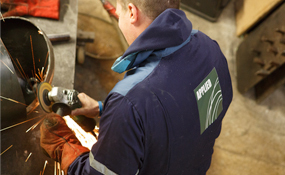 Our blasting machines come guaranteed with a 12 month warranty. If you are interested in any of our blasting machines or products, contact us freely. We will strive to be your reliable supplier.